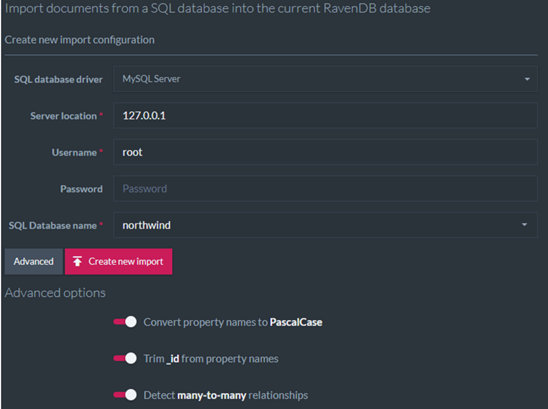 One of the new features coming up in 4.1 is the SQL Migration Wizard. It’s purpose is very simple, to get you started faster and with less work. In many cases, when you start using RavenDB for the first time, you’ll need to first put some data in to play with. We have the sample data which is great to start with, but you’ll want to use you own data and work with that. This is what the SQL Migration Wizard is for. 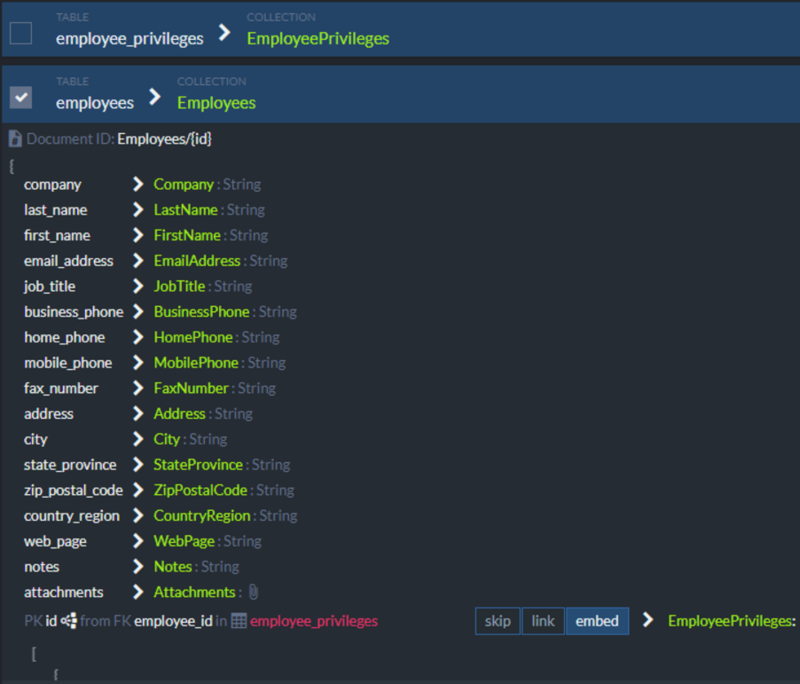 In this case, you can see that we are taking a linked table (employee_privileges) and turning that into an embedded collection. You also have additional options and you’ll be able to customize it all. 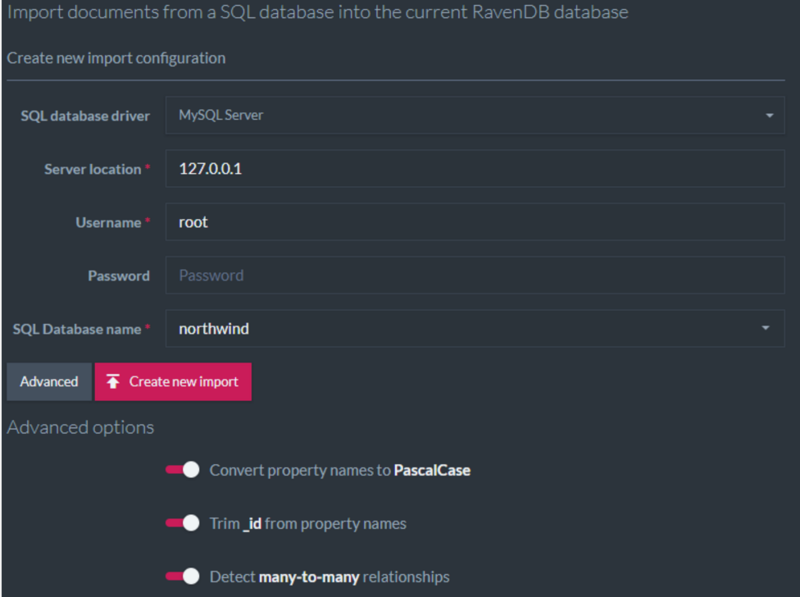 The point of the migration wizard is not so much to actually do the real production migration but to make it easier for you to start playing around with RavenDB with your own data. This way, the first step of “what do I want to use it for” is much easier.